Despite what most might think, a university degree does not equate to success. Most people are brought up to believe that going to school, getting good grades, working really hard and getting a good job are the steps you need to take to become successful in today's world. Education certainly provides benefits towards your career, but it also isn't necessary all of the time. 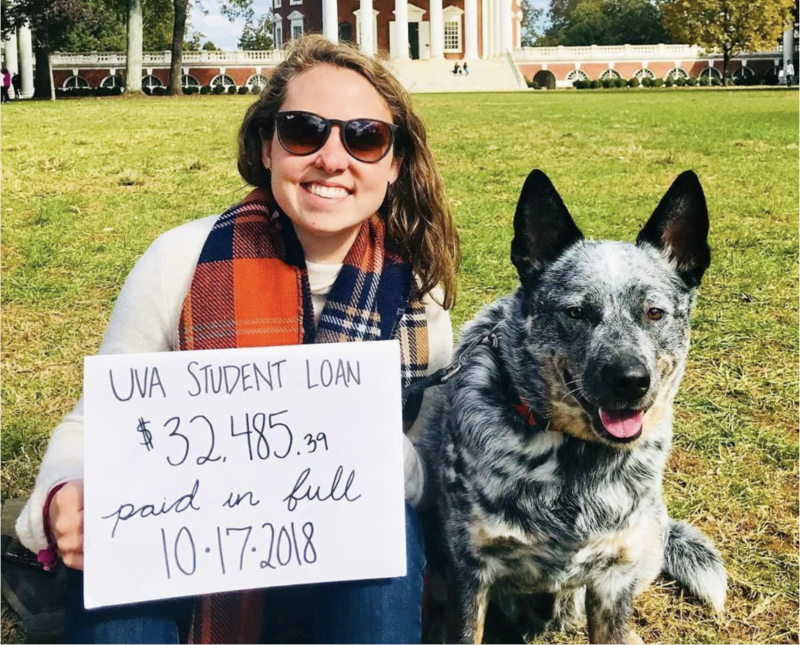 There are plenty of entrepreneurs who were college dropouts, but still managed to achieve a great deal. I have compiled a list of 10 very successful businessmen who achieved such immense greatness without earning a college degree. 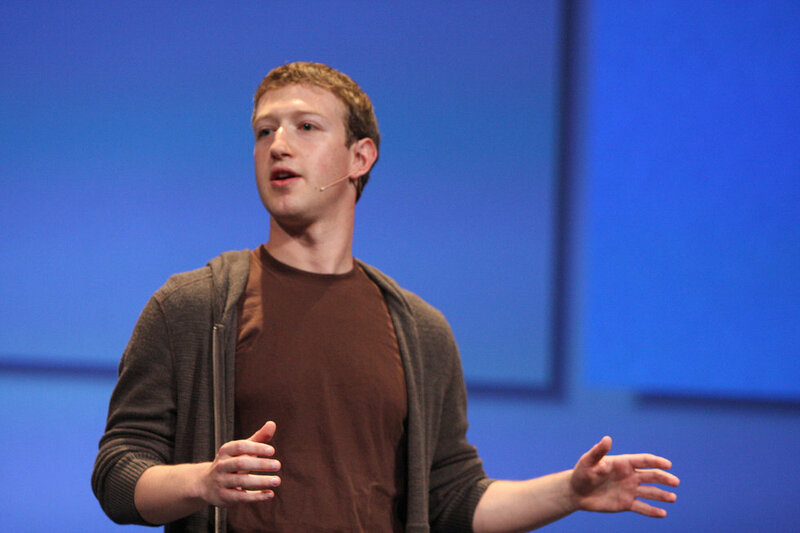 Zuckerberg dropped out of Harvard in 2004 during his sophomore year to work on Facebook full-time. His net worth is estimated around $55.7 billion USD. 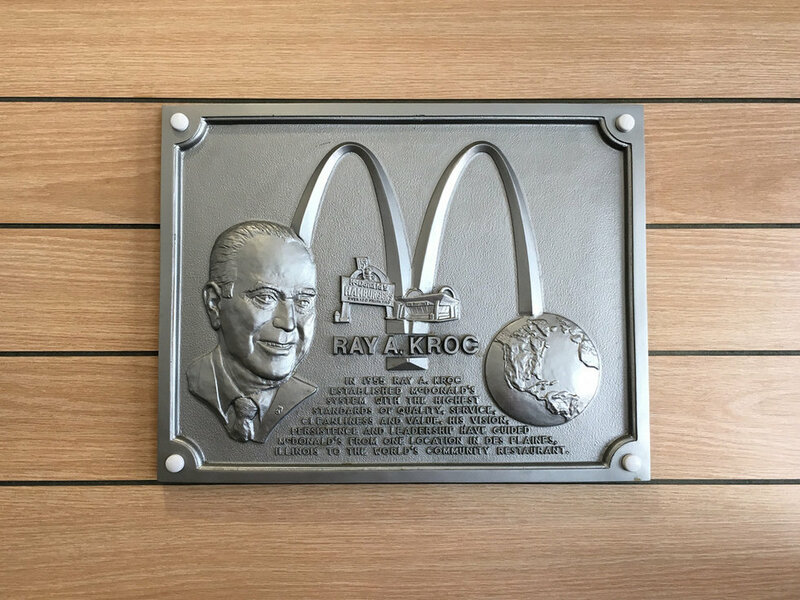 Ray Kroc bought McDonalds in 1961 for $2.7million and turned it into the multi-billion dollar company we know today. He had previously worked as a salesman and never even went to school. With a net worth of $600 million USD at the time of his death in 1984. That's the same as $1.4 billion USD after adjusting for inflation. 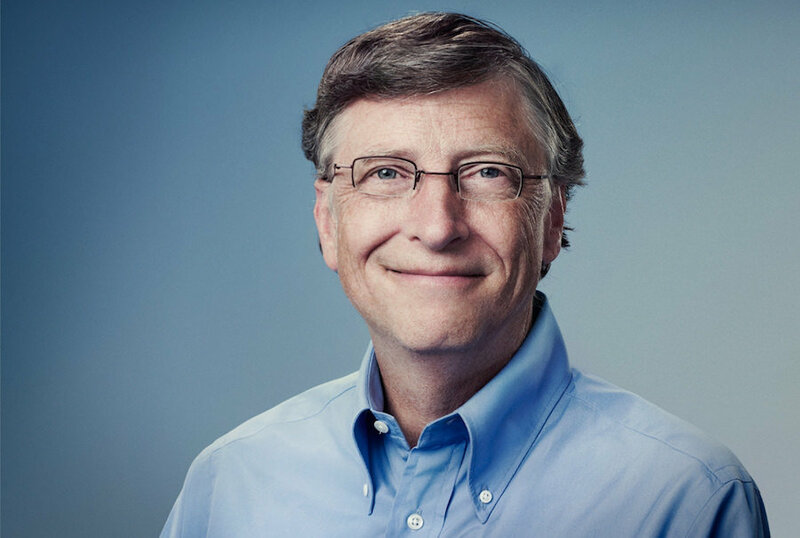 Billionaire co-founder of Microsoft, Bill Gates dropped out of Harvard to focus on building his company. His net worth reaches $96.3 billion USD. 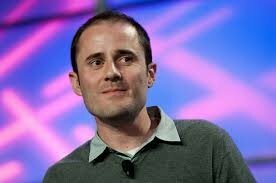 The late billionaire co-founder of Apple Inc. and Pixar dropped out of Reed College to start Apple after just 6 months. 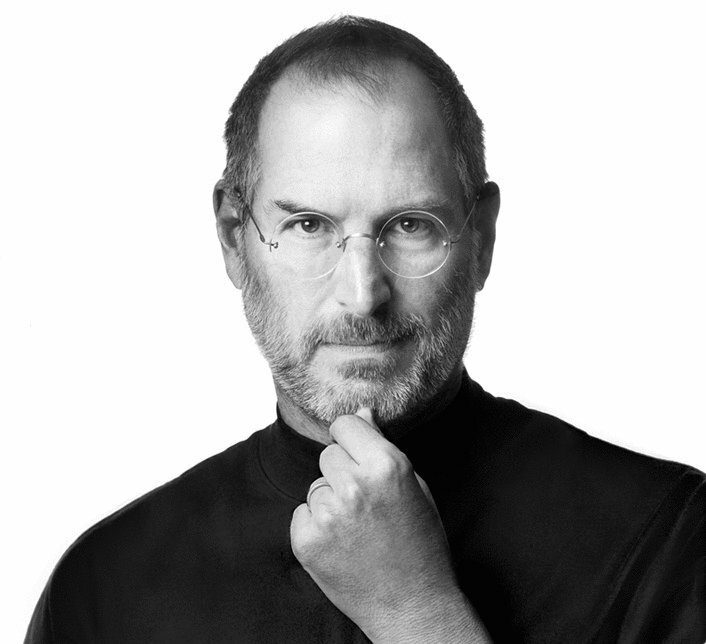 At the time of his death in 2011, Steve Jobs' net worth was estimated at $10.2 billion USD. 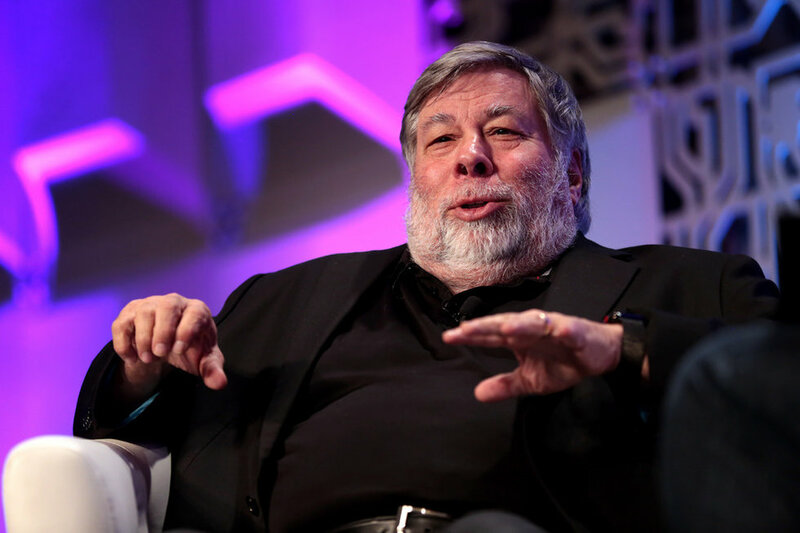 Like his co-founder (above), Steve Wozniak did not complete college either. His net worth nears $100 million USD. The automobile billionaire was born into poverty. 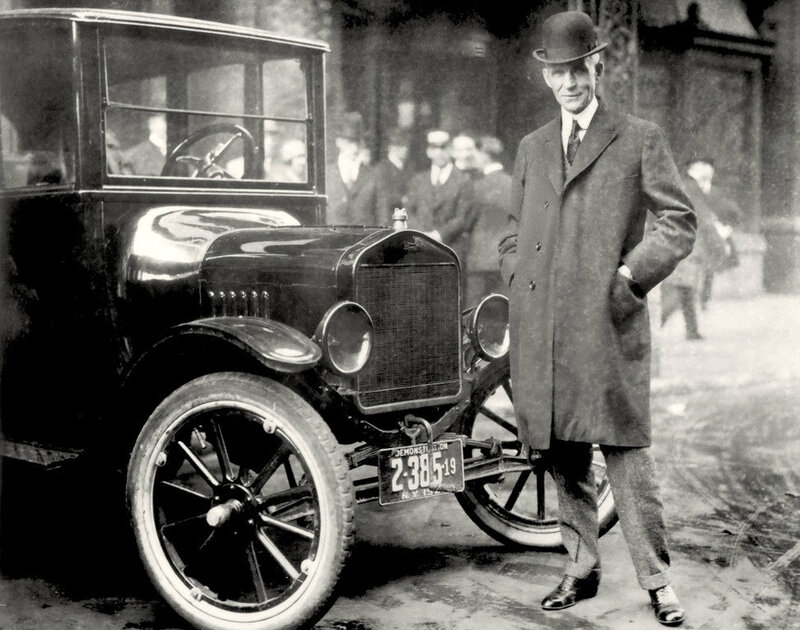 He never went to school at all, but went on to build Ford Motor Company and become one of the richest men in history. His net worth was valued at around $188–199 billion USD. 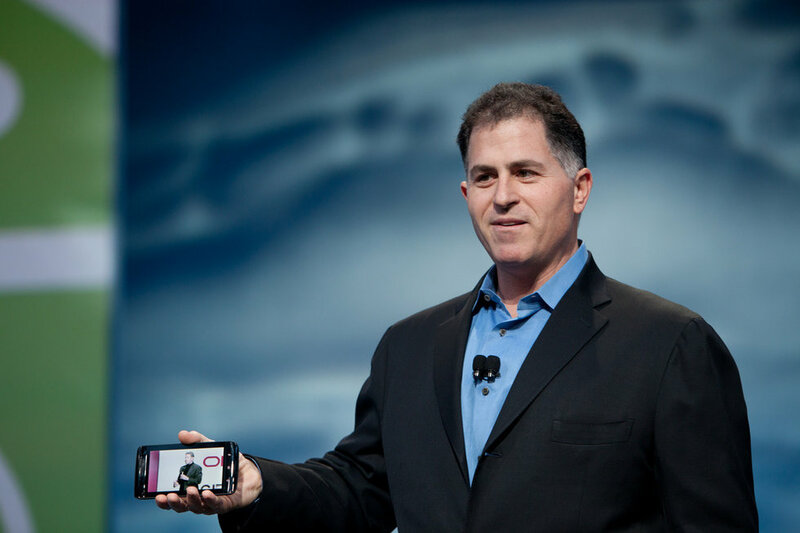 The billionaire founder of Dell Computers started his company from his college dorm room before dropping out to build Dell. His net worth is estimated at $28.6 billion USD. 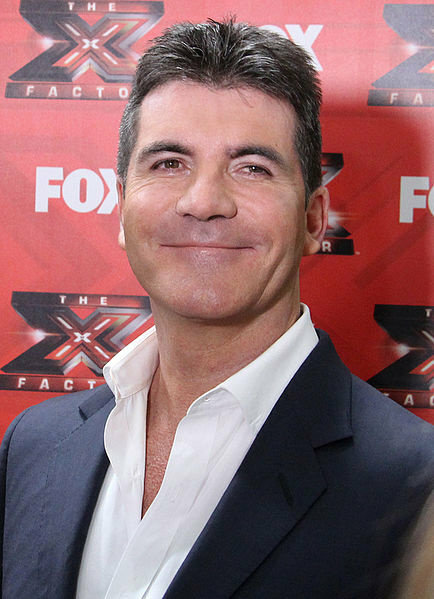 Simon Cowell dropped out of school at 16 to start his own record label Fanfare when he was 23. His net worth is estimated at $550 million USD. 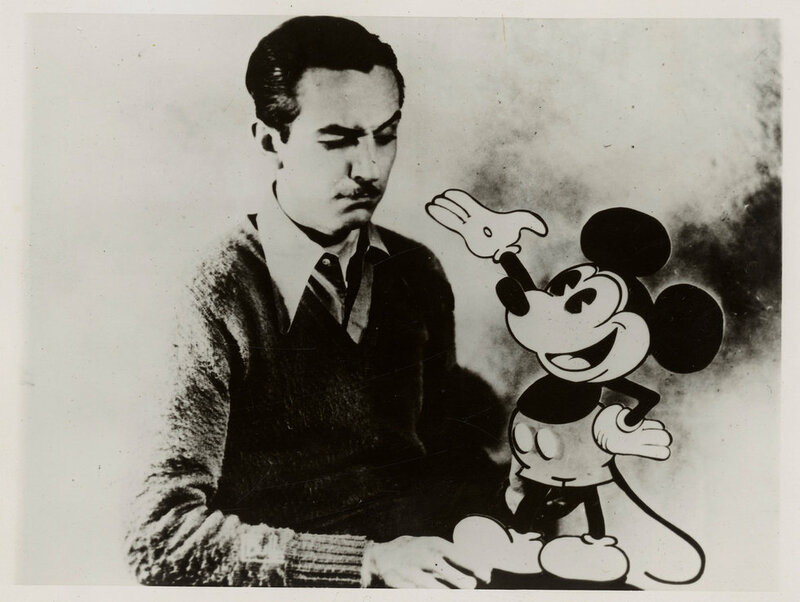 Founder of the Walt Disney Company, Walt Disney himself dropped out of high school at 16. At the time of his death, Disney's various assets were worth $150 million USD in 1966 dollars which is the same as $1.1 billion USD.